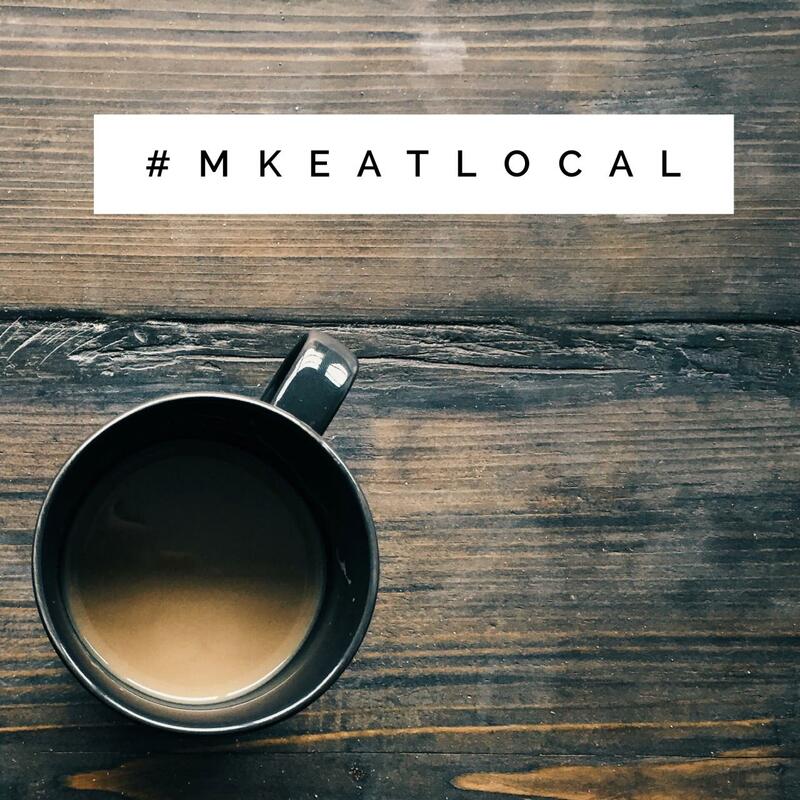 Matt and I were so excited to launch our new summer challenge: #MKEatLocal. Through this, we challenged our friends, family, viewers and readers to add in one fresh, locally grown (or purchased) item each week to their diets. So far, we have been loving the feedback, pictures, and recipes that everyone has shared. To keep our motivation going, and to keep the challenge interesting, we decided to offer a new idea of our own: The #MKEatLocal Salad Bowl. 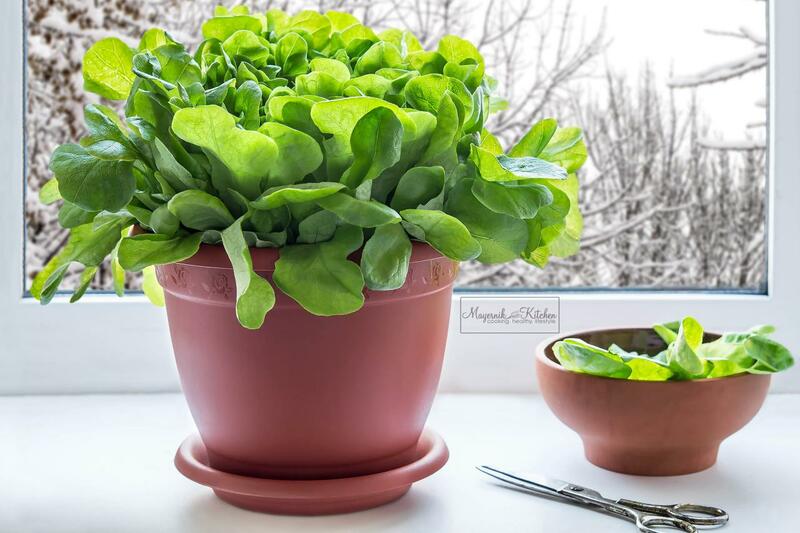 In order to grow your own deliciousne... read more. So, I’m not going to lie to you, with as much as I love summer, I am definitely not the tanning goddess that I used to be. Shocking, right? Though I love me some vitamin D as much as the next gal, somewhere along the line, I lost my passion for simply sitting in a lounge chair soaking up the rays. While I still spend a ton of time outdoors, I do try to be significantly more careful about what I wear and how I protect my skin from some of the more harmful sun rays. Despite my efforts,... read more. During the summer months, many people recognize the necessity of keeping their skin healthy. The one area that most people neglect, however, is their lips. One of the most sensitive areas of the body, the lips should not be forgotten. In July’s Out of the Woods Apothecary Box, we made sure to remember these delicate little features and included a Pink Lemonade Lip Balm that you definitely want to check out. Though they contain varying degrees of SPF protection, they do definite... read more. Oh my gosh! I just love summer. Each morning, rain or shine, I wake up feeling super refreshed and eager to start my day. I love watching the morning sunlight peek through my blinds and scoping out the scene of the newly blooming plants on my daily hikes. There is no doubt that my love for the summer months has inspired our Out of the Woods Apothecary Box for July. I can proudly say – without hesitation – that this is my favorite box yet. If you haven’t... read more. 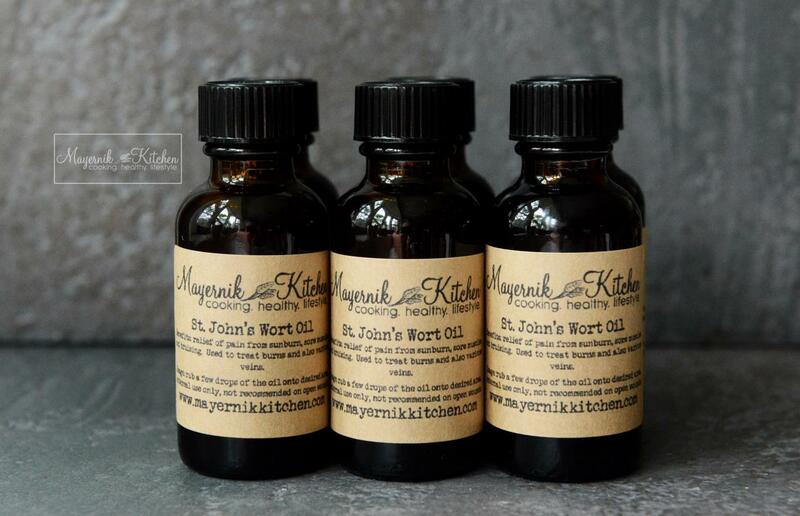 I know it may sound fairly counter-productive for skin care, but June’s Out of the Woods Apothecary Box contains one of my favorite products to prevent and ease the effects of sunburn: St. John’s Wort Oil. Though we foraged some fresh St. John’s Wort last year, the flowers remained as fresh as can be, and the benefits of this plant are immense. Though it’s often viewed as a rather aggressive weed, the flowers of St. John’s Wort offer assistance for a variety of ailm... read more. One of the first steps Matt and I ever took before embarking on our new healthy eating, healthy lifestyle kick was to branch out from our local food stores. Of course we recognize the convenience that mass supermarkets have to offer, but in order to reevaluate our diets, we needed to reevaluate what we were putting into our diets. We challenged each other to be healthier, and it worked (so far, so good, anyhow! ), and now we are going to challenge all of you to do the same. We’d like... read more. 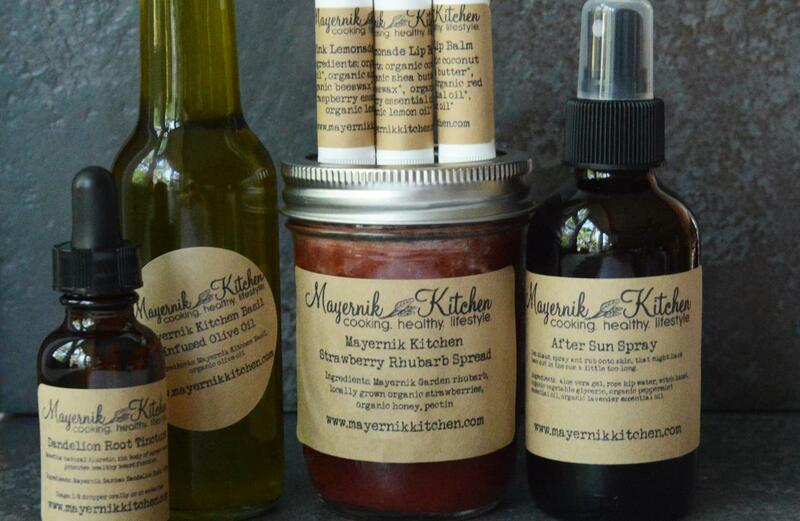 One of our first products created in the Mayernik Kitchen was a room spray. 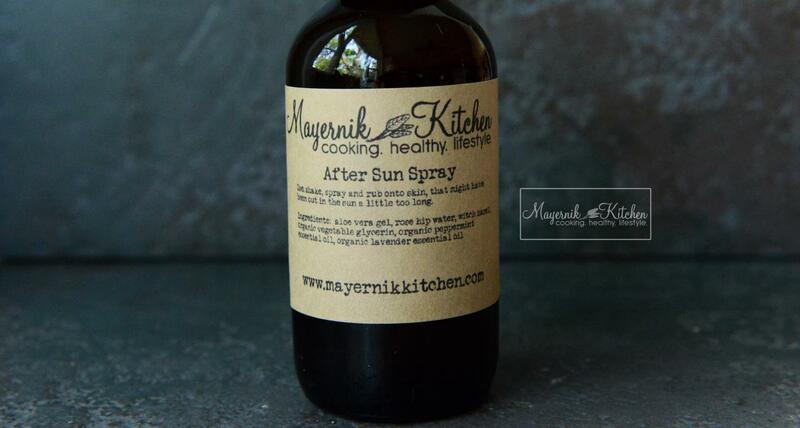 It was fall, the spray held a woodsy, autumn scent, and we received rave reviews. Since our room spray was such a hit, we decided to reinvent the wheel and change the scent. 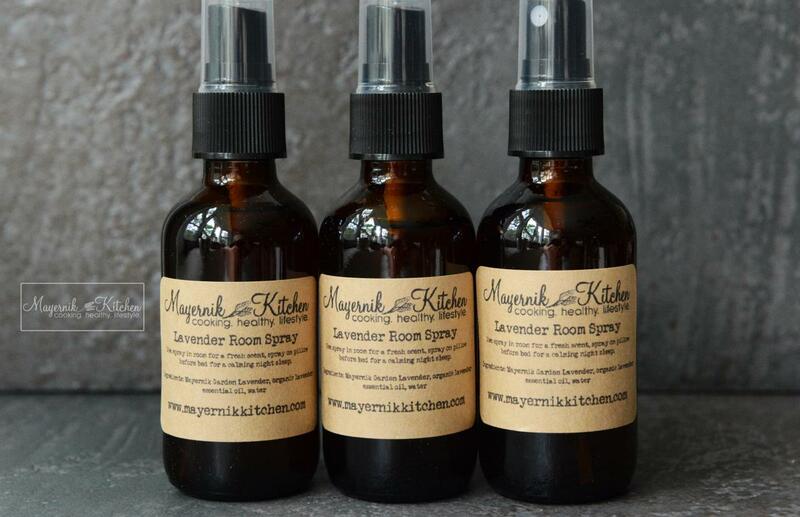 In June’s Out of the Woods Apothecary Box, we included a freshly made Lavender Room Spray to create a calming, relaxing feel in any room you wish. Each year, we grow about 25 lavender plants in the Mayernik Garden. We’ve writ... read more. As we are about to kick off summer, we can’t help but notice all of the ads and marketing focusing on beach bodies and healthy living. Of course, we know that fad diets and crash weight loss are never the healthiest options, but sometimes we can’t help ourselves. We buy in because we are looking for the instant gratification and immediate results. Though I am no nutritionist, no dietician, I am pretty well-versed in healthy eating and healthy living. I won’t be the... read more. 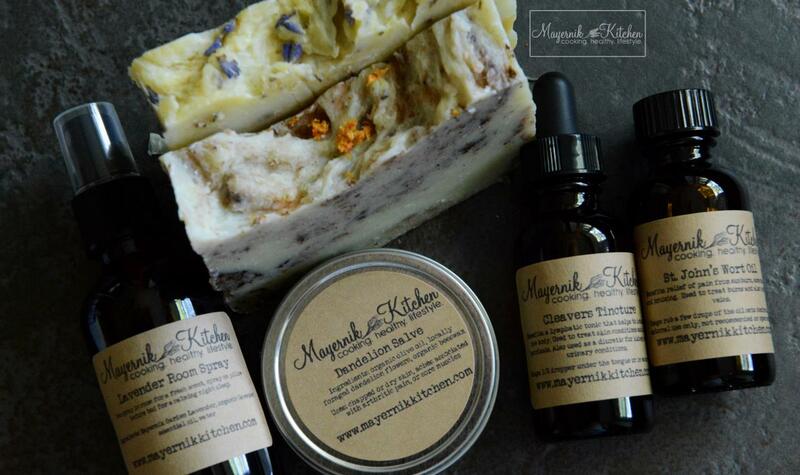 One of my favorite homemade products is our salves. I love blending the scents of specific plants along with the health benefits they promote. In our June Out of the Woods Apothecary Box, we put a new spin on our salve blend by infusion some fresh dandelion. 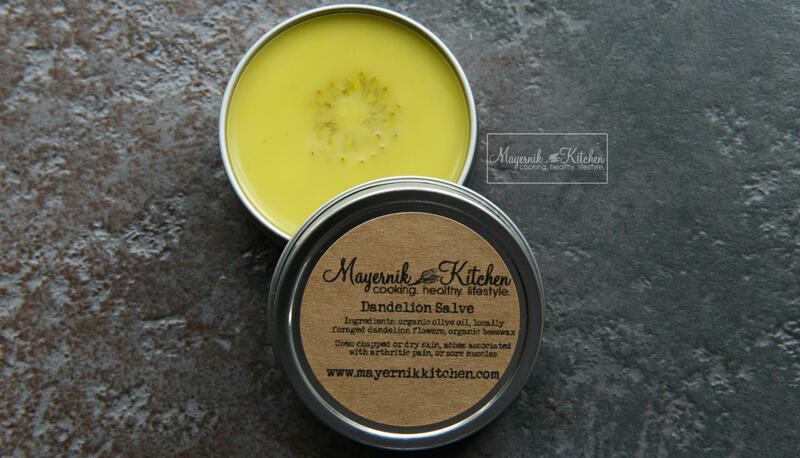 Since dandelions are most prominent earlier in the spring – April and May – we were able to forage a ton of them in preparation for our salve creation. Of course, I had to stash some away before Matt ate them all. &nb... read more. Hello, start of summer! Am I the only person who gets super excited for the change of seasons, regardless of which we are entering? I hope not! While I love my boots and cozy sweaters, I also love fresh, local produce. In northern New Jersey, the warmer months are prime time for fresh flowers, scrumptious produce, and an all-around heightening in florally, citrusy deliciousness. 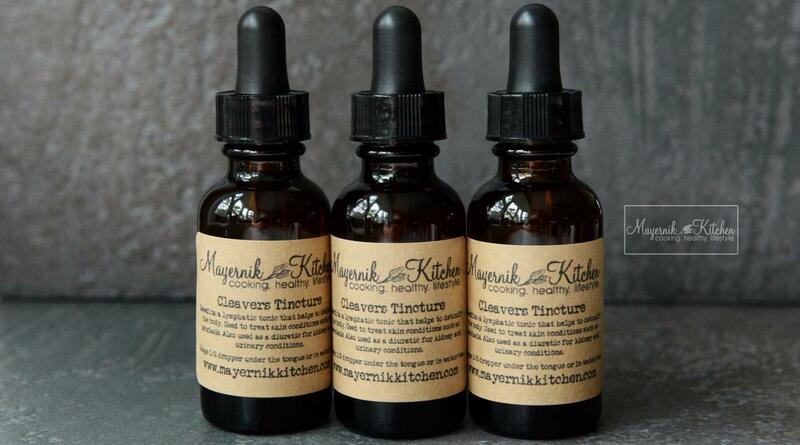 We are super excited for all of our June Out of the Woods Apothecary Box’s items this month as... read more.